2.the ego one vaporizer with 510 thread, adjustable airflow valve. 7.low voltage warning,short circuit protection,battery display function etc. 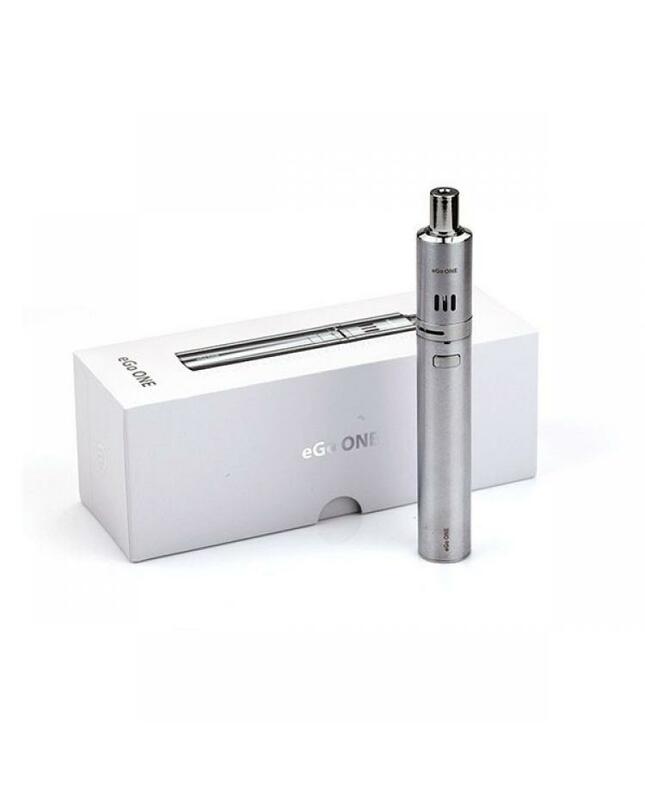 8.the joyetech ego one e-cig kit have 1100mah and 2200mah version available.